Competition will be held at the Palace of Sports in the capital city’s Sumida area. Winners will have the opportunity to represent Japan at international competitions. 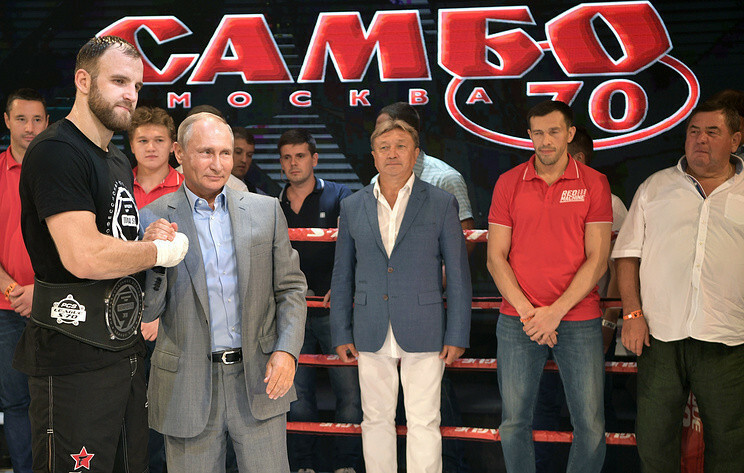 The Japanese Sambo Championships will be held for the 45th time, while the Russian President’s Cup, named after Vladimir Putin who is an Honorary President of the International Sambo Federation (FIAS), will be taking place for the seventh time. It was claimed that last year’s edition was significant for the athletes taking part. Nobuyuki Asai, who chaired the Japan Sambo Championships Organising Committee and is a member of the FIAS Executive Committee, claimed he believed it helped to develop friendships. Nine men's weight categories were contested throughout the duration of the 2018 Japan Sambo Championships. Four women's divisions were also included on the programme.